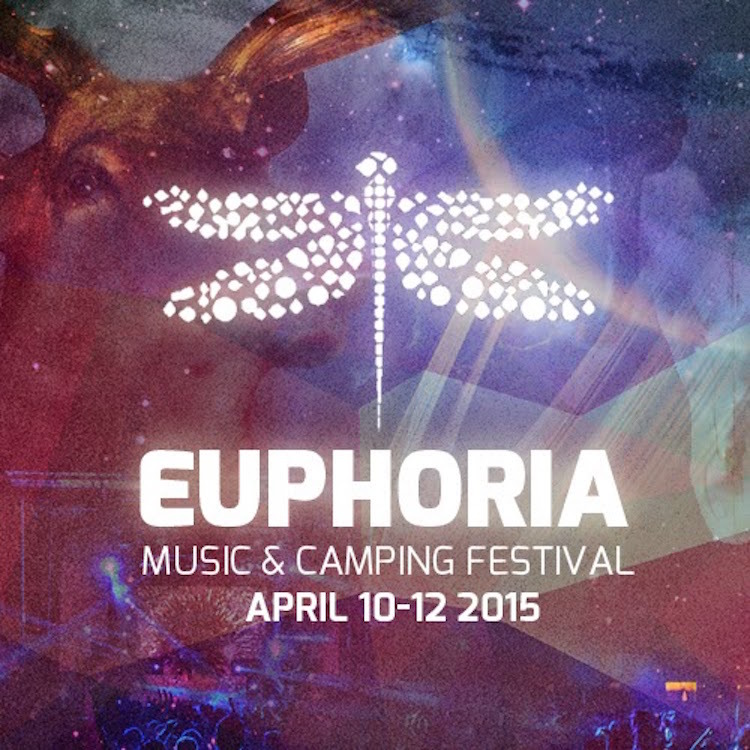 Euphoria Music and Camping Festival have released set times for this weekend at the three different stages! Make sure you take a good hard look at the set times and start to plan your routes around to each of the stages to check out the incredible diversity on display. While you are planning your weekend schedule, make sure you take a look at this contest here to watch STS9’s set from the sidestage and get a VIP upgrade for the weekend. There is also Euphoria’s partnership with Conscious Alliance where the first 200 people to donate 20 non-perishable items will receive a limited edition poster! Finally, check out our preview of Euphoria to see what you can expect and a few of our interviews thus far. One with Bass Physics and the other, Manic Focus. Keep an eye on the EDM Assassin twitter feed this weekend as I will be taking it over for Euphoria! !